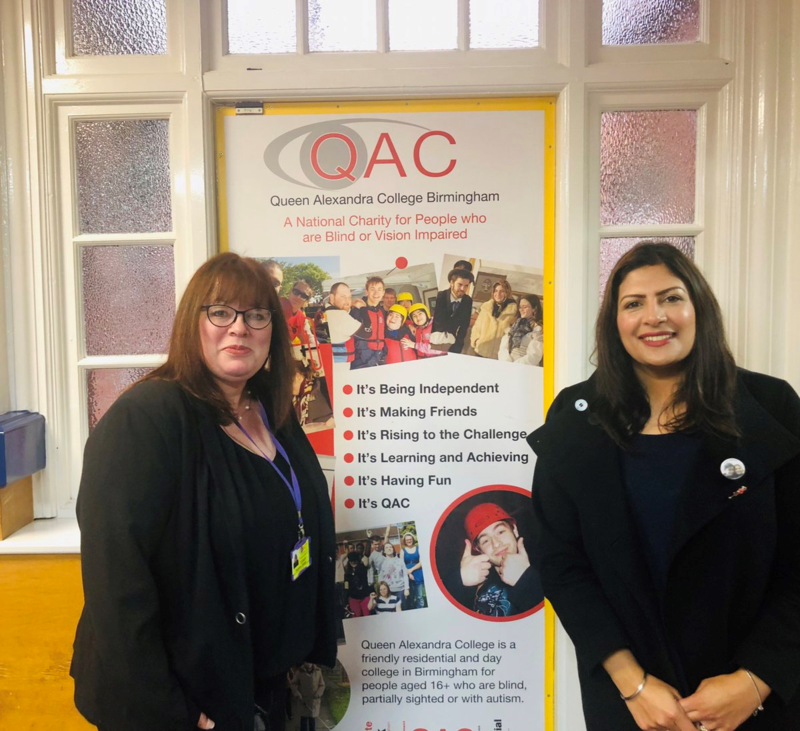 Preet Kaur Gill MP was invited to visit Queen Alexandra College, a national charity, and a residential and day college in Birmingham, for people who are blind, visually impaired, or who have autism. "I am delighted to have visited Queen Alexandra College in my constituency to see the important work they are doing. I previously worked here when I was at college, and it was wonderful to go back and see how much it has changed, and to see the current offer for students."